The pundits always say that "content is king" but it is really a fact that informational content leads the way. Forrester Research estimated that approximately 50-80% of search queries are informational in nature (pdf). Most websites have very little informational content on them, preferring instead to focus on driving a conversion. These websites are missing an excellent opportunity to capture search market share. Searching for the "one specific keyword" for your webpage can be a very frustrating process. 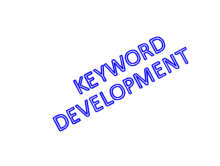 What most do not know is that keywords come in three sizes; single, double and long tail. For example a single keyword might be "basket", the double for that might be "Easter baskets" and the long tail could be "unique Easter baskets for adult women"
If you simply type in the word basket, you will get a long list to select from. The search result is about 17 million at this writing. If you want to be a little more specific, the term Easter basket will shave off another 4 million. People today are a little on the impatient side and are not willing to sort through all the results so the long tail keyword wins out. Searching for "unique Easter baskets for adult women". Positions you with less than a million results. The blending of your keyword research and the content on your pages can result in strong targeted pages that perform well reaching the demographic you are targeting and may result in a conversion. 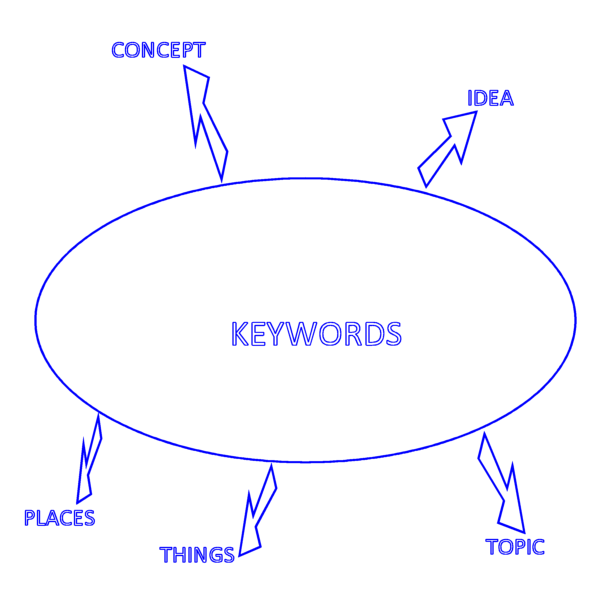 Just incorporating these keywords into your website is only part of the process. The keyword needs to make sense I your content. They also need to be relevant to the content. If the reader finds the content not relevant, they will almost instantly jump to another page or worse, another site. The objective is to provide value to the reader and the search engine. Sources of the long tail keywords can be found in the things your customers are saying. Listen to their testimonials. Listen for them in their phone calls. Your customers usually do not speak in your trade jargon. Their words are the way they will search and you can leverage what they use to your advantage. Do not however, use keywords more often than is necessary, search engines will penalize you for it. With this knowledge, modify your search for keywords and keep records of which ones work better in your industry. It is, after all, a game of numbers. Analytics are a must. If you are not making use of some form of measurement you are like a blind man in a forest.